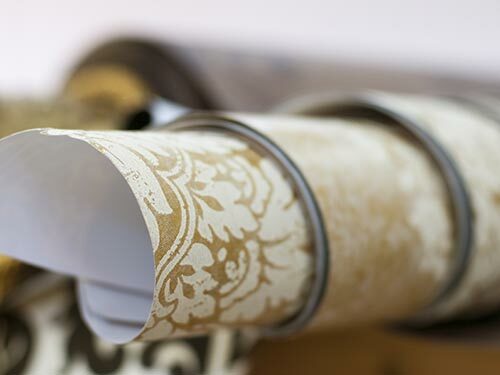 ALLIMAND INTERWEB machines are used for decorative materials such as wallpaper backing. 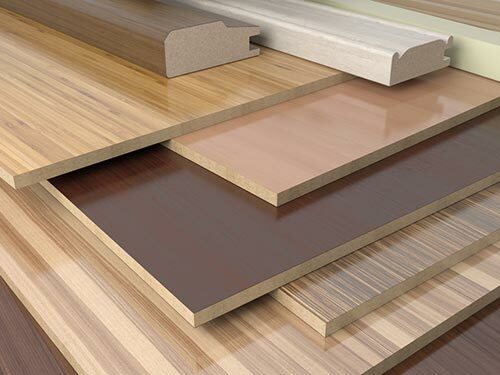 Protecting decor and aesthetics, overlay papers are used as a protective layer in household and commercial flooring, kitchen countertops, wood veneer and decor panels. ALLIMAND INTERWEB machines can be designed for those applications.